Each participant must register individually. 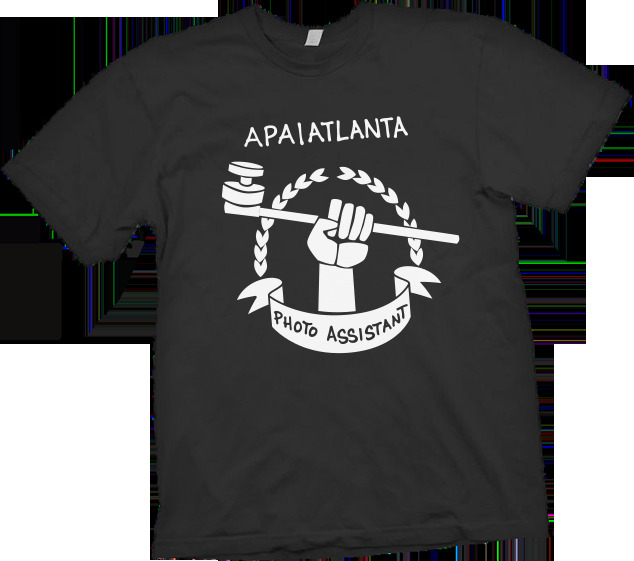 APA|Atlanta is hosting an event for you. If you are an aspiring assistant, join us in the morning to learn basic photo assistant skills from Atlanta's top talent. Photo assistants of all experience levels are then invited to the competition in the afternoon to contend for photo prizes and the team title of Atlanta's most badass assistants. Wind down at the wrap party with ice cold beer provided courtesy of Wild Heaven. The basic photo assistant training will cover: set etiquette, grip overview, strobe lighting, and more. Photo assistants will compete in teams of three, so grab your friends to compete for bragging rights and prizes in the competition. We're keeping some challenges under wraps, but here are a few: sandbag relay, pop-up reflector relay, and flying a 12x12 silk. All participants will receive a swag bag including an APA t-shirt, APA Moleskin notebook, microfiber lens cleaning cloths, and more! Winning teams will each receive: $100-50 gift cards for PPR rentals, X-Rite ColorChecker Passports, Leatherman multi-tools, headlamps, air blowers, and more! Like us on Facebook and Twitter for announcements. Join APA and receive a 20% discount on membership. You’ll have FREE entry to the event and enjoy APA Rewards.